Are you looking for shuttles or coach buses for 41 to 60 passengers? 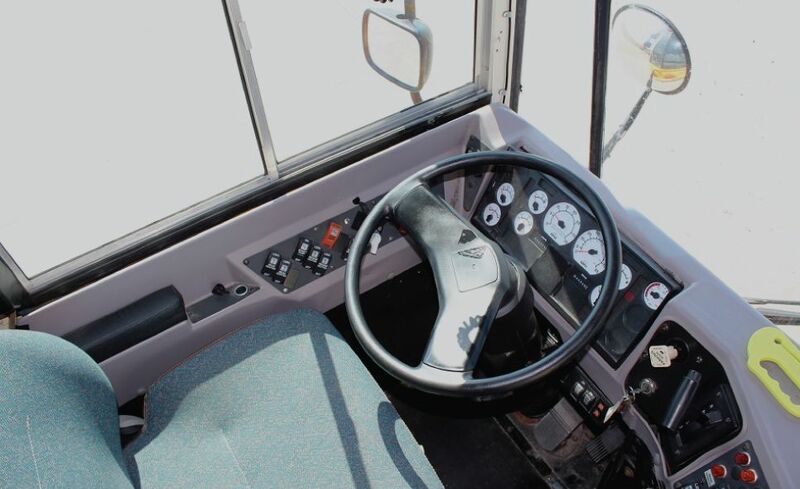 Do you need a large transport vehicle with a little comfort and amenities? 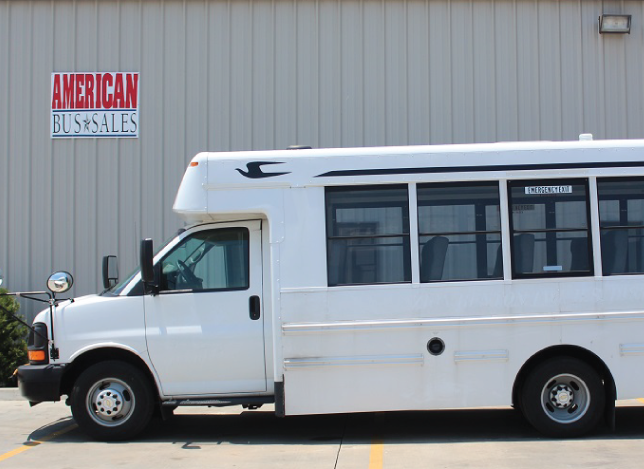 At American Bus Sales, we keep several makes and models of vehicles in stock. We like our customers to have a range of shuttles and coaches to choose from. Our customer’s safety and vehicle performance is a top priority for our staff. Consequently, we check every vehicle in our selection for safety and functionality. We want you to have the perfect vehicle to drive away in. Moreover, we don’t want to simply sell you a vehicle that won’t serve your needs. 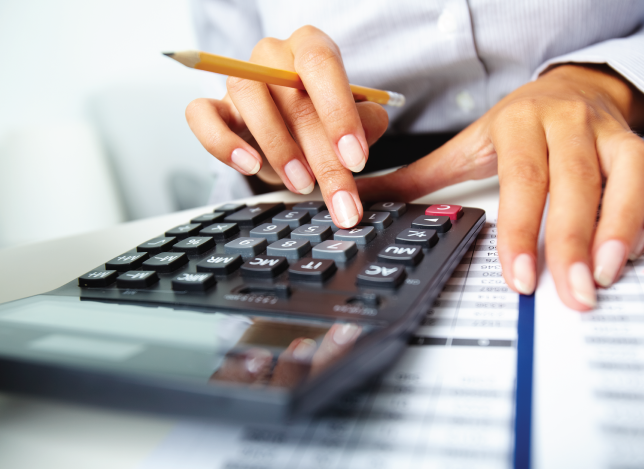 Because of this, our clients trust us to act on behalf of their best interest. 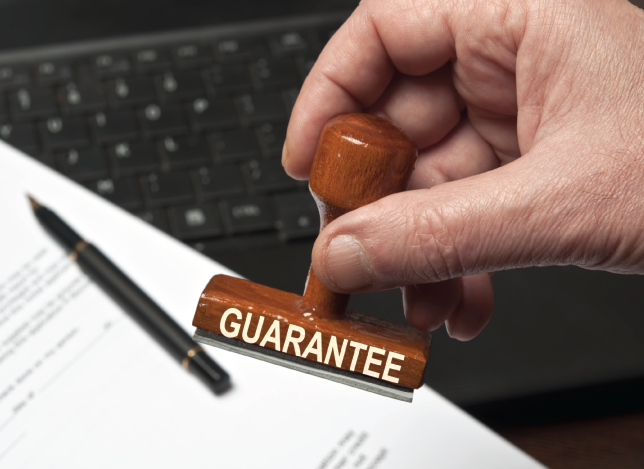 Our reputation is one of unparalleled customer satisfaction. Is there another vehicle you need not located on this list? 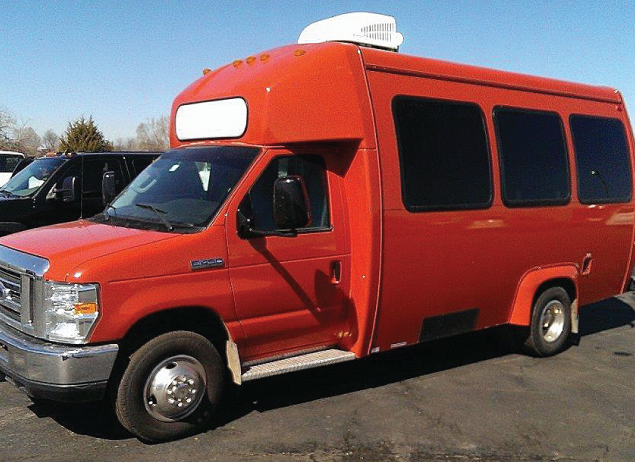 Are you unsure about what to consider before purchasing a used shuttle or coach bus? Please, feel free to contact us with any questions you have about our inventory. We love answering questions and educating our clients about our products and services. Furthermore, we are dedicated to providing the best customer service possible. 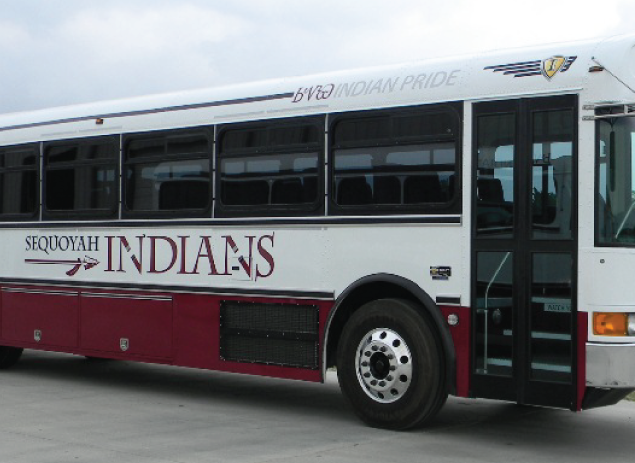 Come into American Bus Sales to personally look at our selection of shuttles or coach buses for 41 to 60 passengers.